Do you have a special day coming up? Is there a special someone you want to impress? 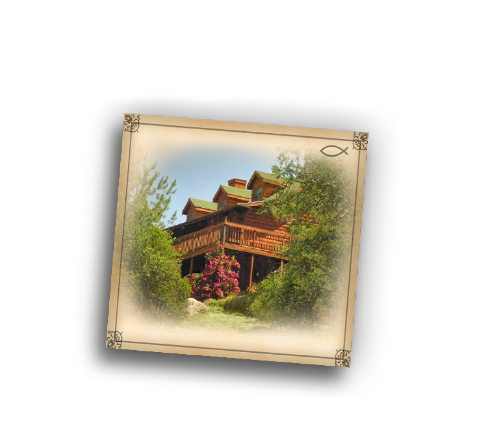 Log House Lodge gift certificates are the ideal gift for any occasion. Birthdays, anniversaries, or just to show your loved one how much they are appreciated. 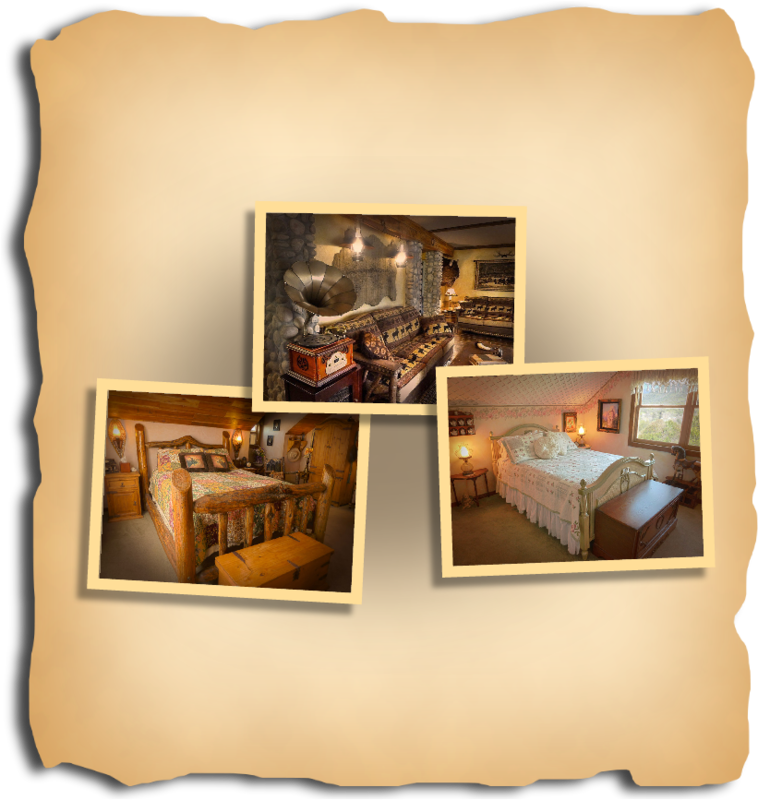 They’re all perfect occasions for a relaxing getaway at the Log House Lodge. A customized printable Certificate will be emailed to you within 12 hours of your purchase. It will contain instructions on how the recipient may redeem it when making their reservation. Note: 10% Tax will be added at checkout.